Agile Creativity is about getting more done creatively – by ensuring creativity is also productivity! 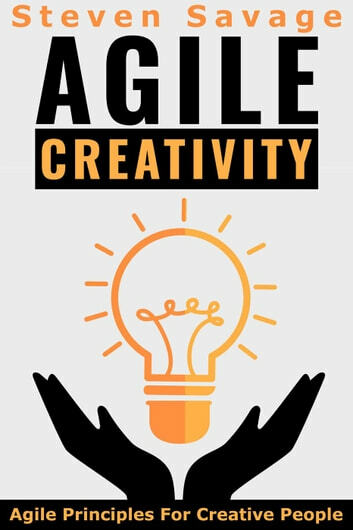 Agile Creativity takes the core ideas behind Agile software development and applies them to creative efforts like art, writing, costuming, and more. If you've used Agile methods, you'll find new ways to think about Agile. If you're not familiar with Agile, you'll get introduced to a new world of more productivity with less stress! * How the Manifesto for Agile Software applies to creative activities, and provides a foundation for almost any work. * Re-interpretations of the Twelve Principles of Agile Software for creative activities, giving you a new perspective on how to get creative work done. * In-depth examinations of the Twelve Principles, what they mean, and how they can guide you to achieve more with less stress. It's time to take the powerful ideas behind Agile and take your creativity to the next level!